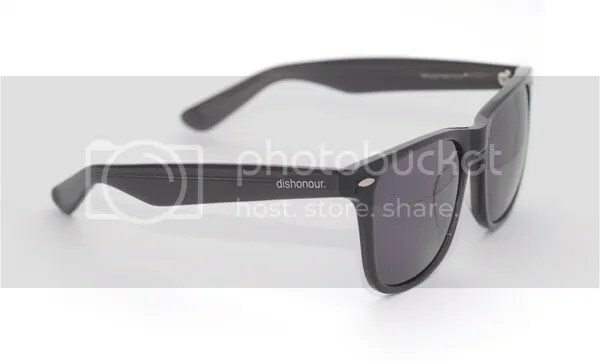 Dishonour is one of the newer brands in Australia that has been making some big moves this past year to expand the line. When was the brand originally started and did you ever have plans of it growing to where it has gone today? 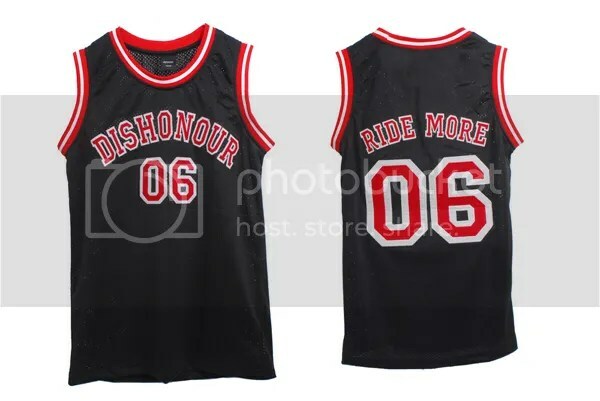 I started Dishonour back in May 2006. 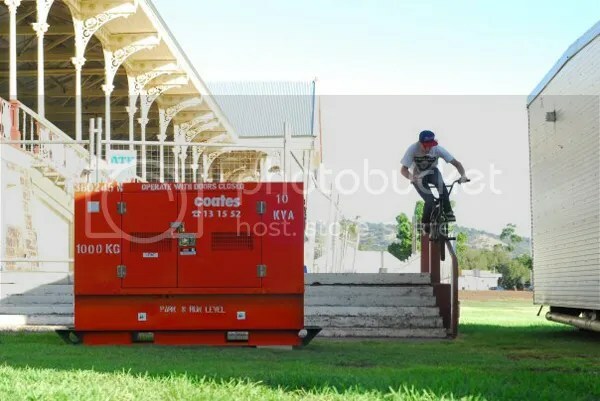 I was 19 and had just had a go at doing a BMX distribution company with a good friend, but it didn’t work out for us. I guess I just wanted to do something with my spare time, and I had some success selling tees for the distribution company we had, so making some more tees under a different name seemed logical at the time. The first tee I did was pretty horrible. For some reason I managed to sell through all of them, quickly. So I did another tee, which was a little better. It sold through again. It ended up being a rhythm of designing tees to be released on a 6 weekly basis, and it kinda stuck like that for a couple of years. The philosophy was to release a design once and never re-print it, and that has stuck till this day… every product is printer/manufactured once, and that’s it. There was no way I ever imagined that Dishonour would get to the point it’s at. It’s kinda funny though, it’s not really a overnight success story or something that got dropped with serious cash behind it. It just kinda grew steadily, at a pace that I could cope with. Where are you guys based out of these days? Do you have offices and warehouse space or is it still a pretty small operation? The brand is based in Adelaide. For people who aren’t familiar with Australia, it’s one of the smaller capital cities. The best way to describe Adelaide is that it’s similar to a big country town. It’s kind of quiet, but there is a good riding scene, lots of skateparks and street to ride too. The brand takes up the second bedroom in our flat. I do the majority of work on a laptop, usually chilling on our couch. Having the internet on my phone has also been really handy for managing things, because if I have 2 seconds to myself I can check and answer emails or whatever. That is really good for managing production, because it means I’m not the one holding stuff up. Who are some of the people involved and their roles with the brand including you? Do you plan on adding any more people to help with the growth? 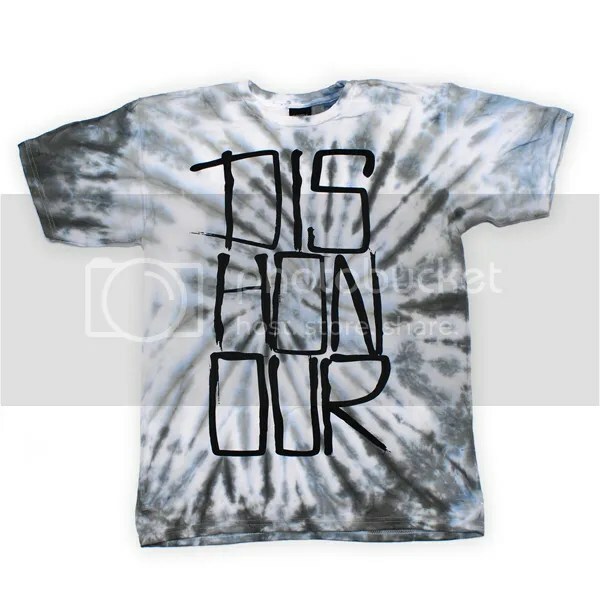 Dishonour is pretty much a one man show. I’m the guy that answers e-mails, packs orders, designs & develops product, has ridiculously long e-mail conversations with manufacturers, picks t-shirts up from the printers, puts together ads and I even coded the website. But having said all of that, there is a crew of dudes that I often run ideas and designs past. I’ll probably forget some names, but they include Tenna, Sam Illman, Tave, Matt Hodgson, Ben McPherson and my girlfriend Emma. Their input is really important, because it can be really easy to get caught up in your own excitement… a second opinion can either bring you back down to earth or confirm your own thoughts. I’d love to be in a position to employ someone else to help out. I imagine that one day in the future I’d like to get someone in to help with packing and shipping at least. It’d also be cool to get someone to take care of some filming work for the team too. It always seems like the smaller businesses require the most work. What’s a typical day like for you? As well as Dishonour, I also have a 9-5 job handling the online marketing for a Credit Union here in Adelaide, plus I am studying my masters too. So days can be pretty varied and hectic. But your average day would be something like this. Wake up around 7, rub my eyes a bit and grab my iphone from the side of my bed. Check my emails. If there is anything complicated I’ll crawl out of bed and deal with it straight away on my laptop. I’ll then grab all the online orders from the day before and pack them into my bag, ready to go to the post office. Then if I’ve got time I’ll eat some breakfast and watch some crappy morning TV and suss a few websites I check daily. Just after 8 I see my girlfriend off and jump on my bike and ride to the city, which is about 8k’s from my house. I’ll then stop past the post office, send all the orders off and get into work. Work usually consists of 8 hours sitting at a desk. Sometimes it’s working on website elements, other times new promotions, and lately it’s been a lot of coding for the Credit Union’s new website. It’s kind of boring stuff, but it pays the bills and is pretty relaxed and flexible. After work I’ll go for a ride somewhere around the city, maybe shoot a few photos or whatever. Then around 8 I’ll ride back home and do some Dishonour work on my laptop or hang with the girl. I like my sleep so I usually try and be in bed by 10.30 or so. What are some of your goals and plans for Dishonour? Where would you like to see things go in the future? I don’t really think this is a goal, but I honestly just want to see how far I can take the brand. It has totally exceeded any expectation that I’d ever had for it. Now I’m just putting as much energy and effort into everything I can. In the future it’d be cool to see a few new pieces, and in general just to grow the brand a little more. I’ve been approached by a few overseas distros, but I haven’t been approached with the right ‘fit’ for the brand just yet. That is definitely something I’d be interested in exploring if the right distro comes along. It looks like you guys have an ever-growing inventory that started with just t-shirts. It looks like now you have shirts, hats, pants, sunglasses and jackets. What’s the 2011 product line looking like for this year? What are some things you are psyched on the most with the line? There are a few products that I’d still really like to do, but yeah, for the most part we’ve got the majority of ‘apparel’ covered. 2011 is a year where we are dialing in a lot of stuff we’ve already done, but having said that, there are going to be a couple of cool ‘new’ pieces. I guess the biggest thing I’m psyched on is just the attention to detail. 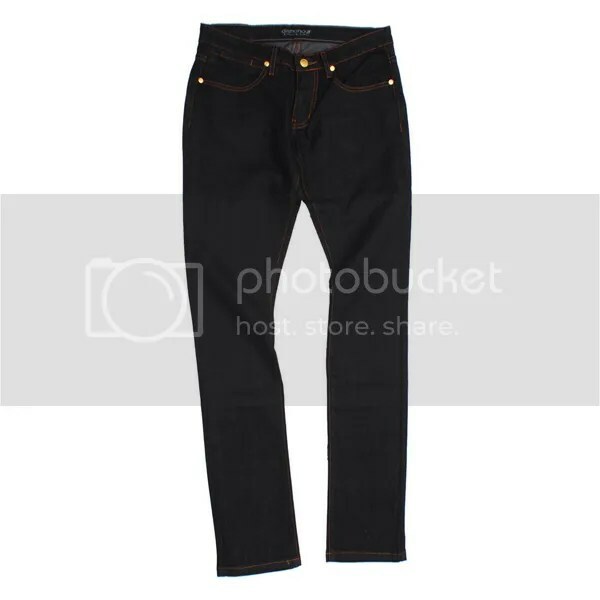 Last year we did our first denim piece, and it was a pretty steep learning curve. I spent a lot of time perfecting it this year, so our denim this year is going to be real nice. I don’t think there is a product that we’re dropping this year that hasn’t been revised and improved upon from last year. Did you ever go to school for fashion design or was it just something you have been learning on the fly as the next new project starts? Nah, I definitely haven’t been to fashion school! It’s been a pretty gnarly learning curve trying to understand how stuff works, let alone dealing with manufacturers and working out what they want. I know you have also been on your photo game for a while with your photo books that you try to drop monthly. How long have you been doing that and do you do much photo work for the brand? I’ve always been stoked on shooting photos, for pretty much as long as I can remember. I’ve always had an SLR, and my dad bought me a DSLR for my 21st birthday. From there the interest kind of took off and I eventually started shooting photos here and there for some magazines. A couple of years ago all the other things going on in my life kind of took over, and I was only ever shooting for specific purposes – I’d only take my camera out to shoot for an interview or something. It kind of bummed me out that I wasn’t shooting like I used to (for fun), so I decided I should do something to change that. The Photobook Project was the answer to that problem, and it’s been a really good at motivating me to shoot more. 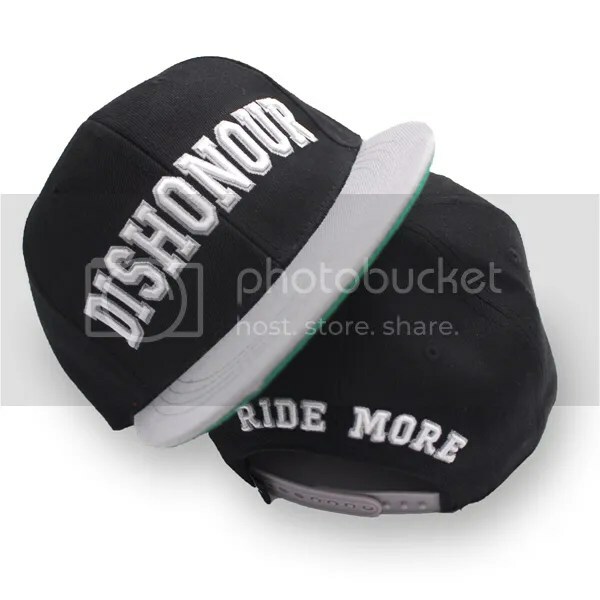 As far as photos for Dishonour go, I try and shoot as much as possible for the brand. There are situations where I can’t purely due to geography, but for important stuff like ads I definitely have a lot of input to the photographic direction even when I’m not shooting. 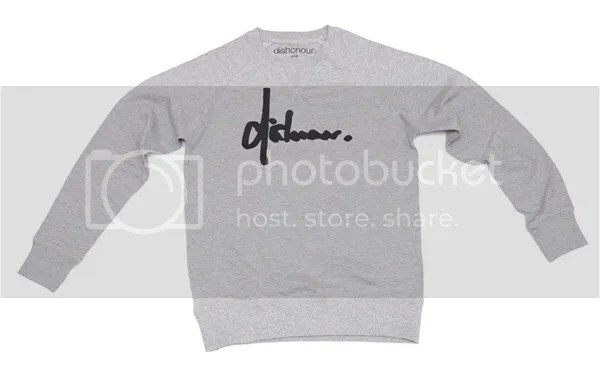 Obviously, you are a clothing/fashion brand, but do you have any plans of adding things like small BMX parts or anything like that into the mix? Maybe one day. For now there is enough to learn about just doing clothing. Not to mention the stress of having to deal with warrantees and all that. Add to that, I really don’t think I have anything to add to the field of BMX product design. 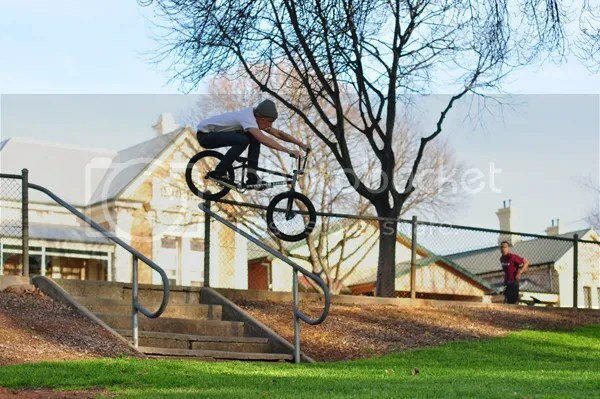 BMX doesn’t need another me-too frame or part right now! Have you guys been seeing any interest outside of the BMX crowd? 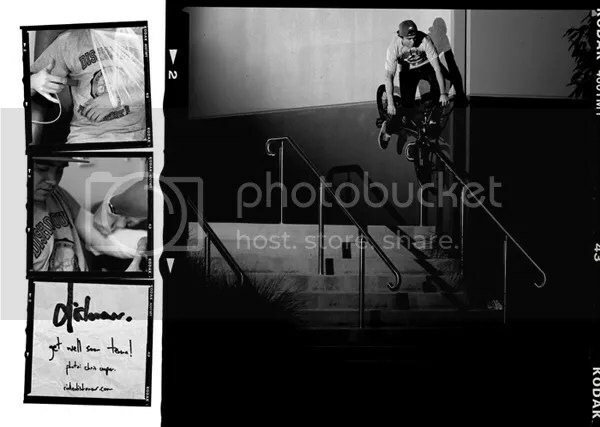 For the most part, it is BMX riders or guys that a part of the scene that buy our stuff. But I have noticed a few cats buying our stuff that don’t ride, as a few of our cap drops have been covered on some of the major fitted cap blogs. I haven’t really tried to target any other markets, and am pretty keen to keep Dishonour’s eyes focused on BMX. That’s not to say that I don’t like seeing non-riders wearing Dishonour. I guess it’s just that targeting another market would simply be a money grab. 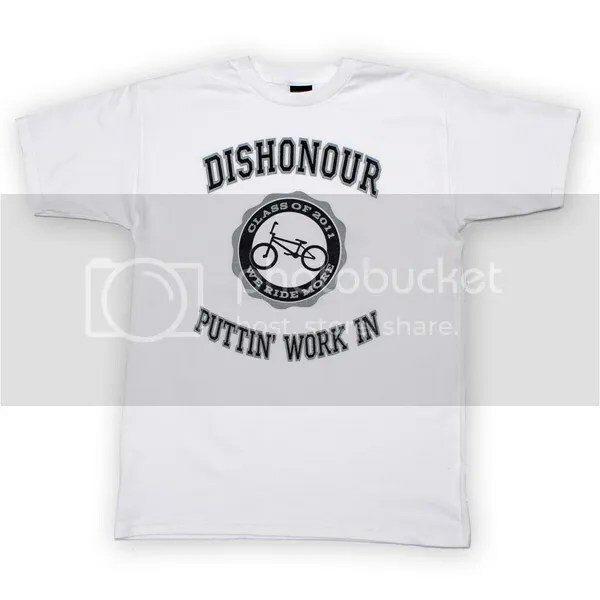 I’m passionate about BMX, and that’s why I’ve built Dishonour around it. Is there a Dishonour DVD in the works? Do you have any team trips or anything like that in the works? We don’t have plans for a DVD as yet, but it would be cool, definitely. It might happen in 2012! 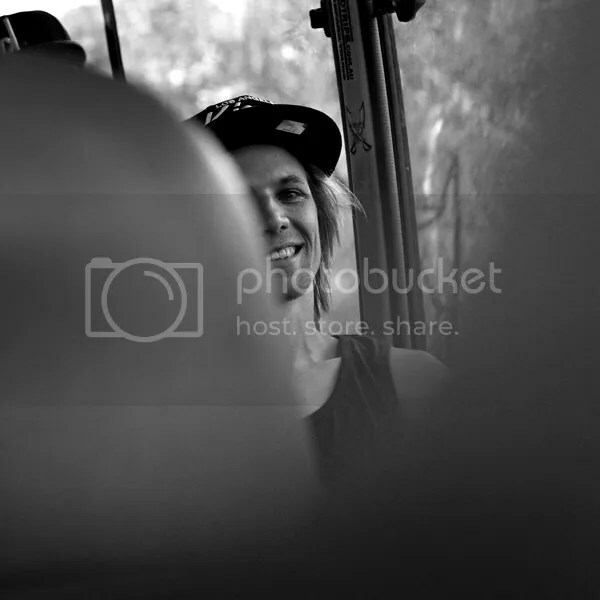 As for team trips, we recently went on a trip from Sydney to Adelaide, via Canberra and Melbourne. Almost the whole team managed to make it, which is pretty cool considering that the team is 16 deep. We had a rad time, with a pretty good riding/hang ratio. One of the coolest parts was just getting everyone together, and having everyone get along real good. Who’s all on the team these days? What kind of advice do you have for riders looking to get hooked up by Dishonour? There are also a few cats that we sling a bit of product to that we don’t really have any formal hook-up arrangement with. Just supporting good dudes kinda thing. As for getting hooked up by Dishonour. A lot of kids think it’s about sending edits to companies, but there’s a lot more to it than simply being an awesome rider. I’m far more concerned with how people are off their bike… If someone is a dope rider, but a jerk… well… I don’t really want to have much to do with them. All of the team right now have either been chosen because I’ve met them and I thought they were real cool, or they were referred by someone on the team or a close friend. I imagine that’s how things will continue to be in the future. I’ve noticed you guys have been stepping up the web video and online content. What can people expect from you guys in that department in the near future? Yeah I ‘spose we have! It kind of took me a long time to personally catch on to the whole web video trend, but I’m really enjoying clipping up and editing stuff together. It’s a really cool process. There’s an extended edit of our trip dropping with the next issue of 2020 magazine, that should be out late May / early June. Apart from that, we also put out a web edit with each product drop. It usually follows the drop, about 1 week or so after. All of the guys on the team are usually working on edits too, they kinda just drop whenever they are ready to. Where can people find and buy Dishonour these days? Photo: Ben McPherson – James might be swamped with work and running Dishonour but he still finds time to throw down. Do you guys ship outside of Australia? How can somebody go about getting some Dishonour product if say they lived in the U.S? Yeah we definitely ship stuff pretty much anywhere. There’s US postage on the online store, and if cats wanna grab some stuff and postage isn’t listed just email me and I’ll get it sorted. Who should shops and distributors contact to get you guys in their shops and warehouses? What about general questions about products or the brand? Send any questions my way – james@dishonourbrand.com or hit me up on facebook. Is there anything I missed you would like to add? Nah, not really. Just thanks to everyone. My girl Emma, all my friends and family, the team, the stockists, and of course customers. Without customers Dishonour wouldn’t really have eventuated to anything! Thanks for the love Kurt!